While the Singrobo-Ahouaty hydroelectric project, led by the Eiffage group, is progressing normally, thanks to an investment of 174 million euros from Africa Finance Corporation (AFC), two other projects are lagging behind. These are the Tayaboui and Gao hydroelectric projects. However, they had to produce 150 MW each. Similar to the drinking water sector, several hydroelectric projects are underway in Ivory Coast. These include the construction of the Singrobo-Ahouaty hydroelectric power plant in the south of the country. Its financing has just been closed by Africa Finance Corporation (AFC), which is investing 174 million euros. The French construction company Eiffage won the call for tenders launched by Ivoire Hydro Energy, the company created ad hoc to carry the Singrobo-Ahouaty hydroelectric project. The Eiffage group has therefore signed a turnkey design and construction contract worth €110 million with Ivoire Hydro Energy. 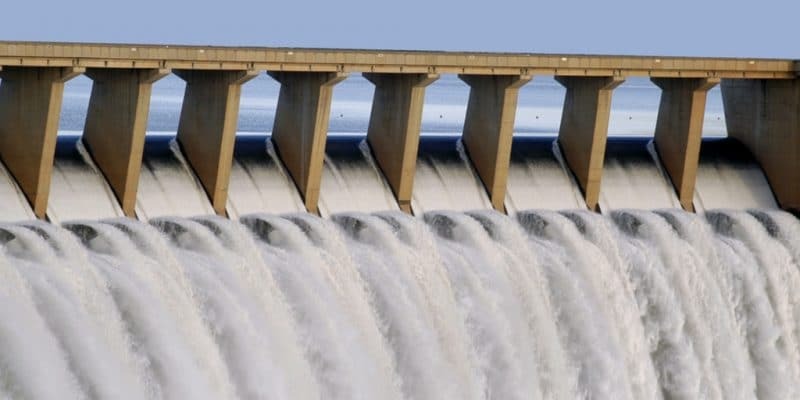 In the coming months, Eiffage Génie Civil and Eiffage Énergie Systèmes will start building a dam on the Bandama River between Abidjan and Yamoussoukro. The water retention will allow the turbines of a 44 MW power plant to run, which means that it was hoped the other hydropower projects, launched in parallel, would run just as smoothly but bottlenecks persist in some areas. The Tayaboui and Gao hydroelectric projects have thus fallen far behind schedule. According to the newspaper Koaci, they are even stopping, for good reason, the mismanagement by the CEO of Platinum Power, a Moroccan company specializing in the production of renewable energy. The Ivorian government has mandated this company to develop, finance, build and operate the two hydroelectric projects under the Boot (Build, Own, Operate & Transfer) model, in accordance with the terms of an agreement signed in February 2014. The issue is that Omar Belmamoun, CEO of Platinum Power, is accused of abusing corporate assets. Since the beginning of this case, which has been reported in the international press, salaries of the company’s employees have not been paid. This situation led to the closure of the company’s Ivorian representation. To make matters worse, his administrator left. In Morocco, where the company’s headquarters are located, experts recommend recapitalising the company, which holds a 42% stake in the Gao and Tayaboui hydroelectric projects. Except that this solution should lead to a reduction in the interests of other shareholders. This is the case of the American investment fund Brookstone, which has decided to take the case to the Commercial Court of Casablanca in Morocco. A procedure that could further lengthen the delays in finding a solution. However, this project is of crucial importance in Ivory Coast, since it was intended to add 150 MW each to the national grid. Cameroon could suffer collateral damage from the Ivorian crisis that Platinum Power is going through. The operator, in serious difficulty, could be forced to abandon the construction of the 400 MW Makay hydroelectric power plant, which had been entrusted to it in the Nyong-Ekellé division, in central Cameroon.